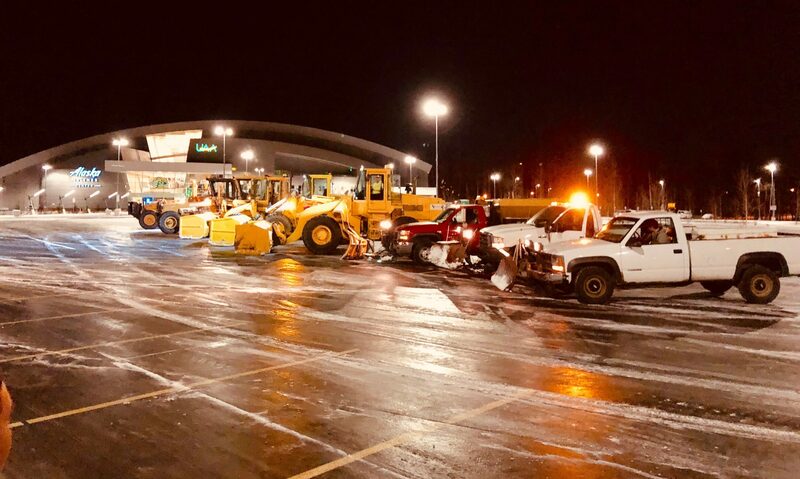 Once winter arrives SmithSons is on call 24/7 keeping both commercial and residential customer lots clear of ice and snow. 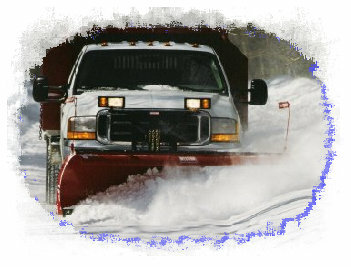 SmithSons Snow Management Service is your winter insurance. SmithSons is there when you need us. SmithSons works one on one with each and every client keeping you informed of your on site maintenance. Winter storms are unpredictable in their severity and timing. Snow Management RELIABILITY IS THE KEY TO INSURING CUSTOMER SATISFACTION. SmithSons maximizes efficiency by using the right equipment, experienced drivers and grouping accounts close together whenever possible. Dedicating backup equipment and personnel, along with trying not to overbook our services allows us to deliver on the service we have promised for a select number of clients in the State of Alaska. Commercial and Residential accounts may be priced seasonally or per event.